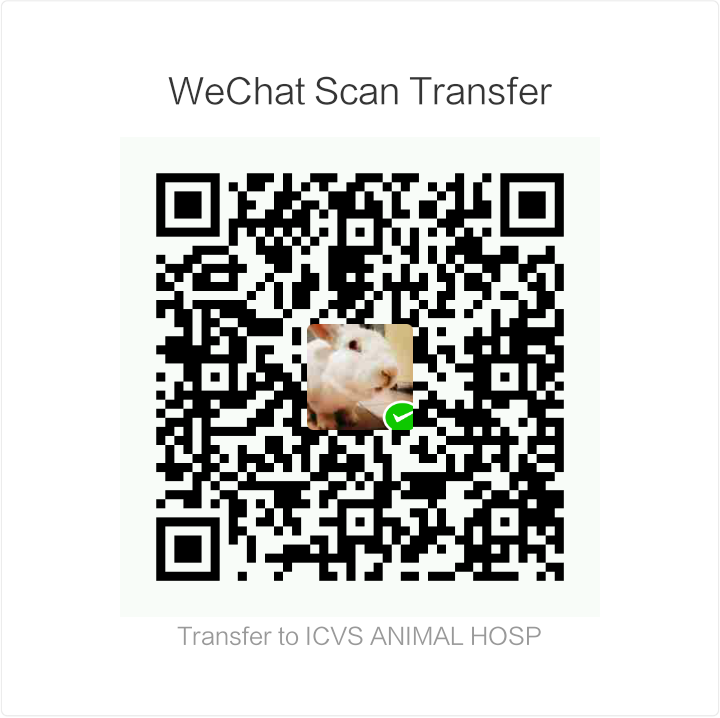 ICVS wishes to ensure that your pet receives the best quality care he or she deserves to live a happy, healthy, and long life with you. One of the most important and easiest ways to institute this standard of care is to provide you with information about the quality pet foods that provide the nutritious essentials to live well every single day. 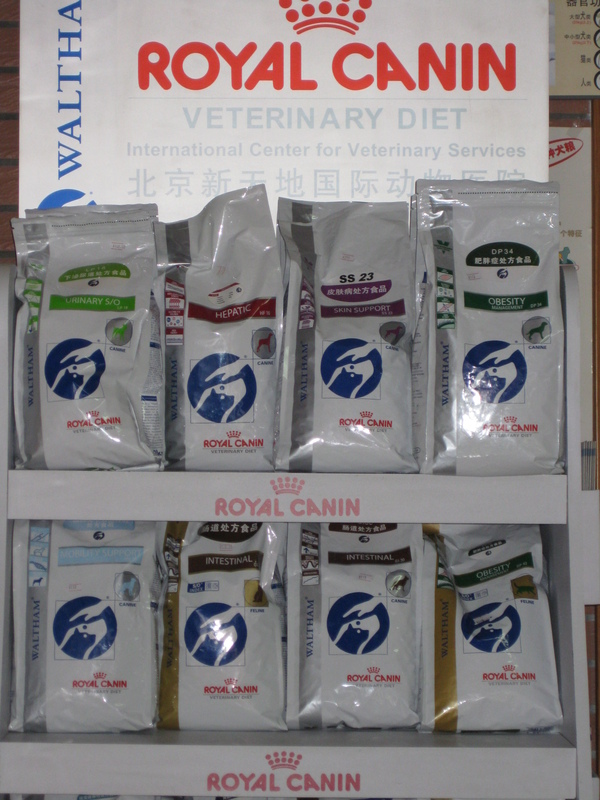 ICVS provides educational information to pet owners about issues regarding pet food safety and legally registered pet foods that are now available in the PRC. 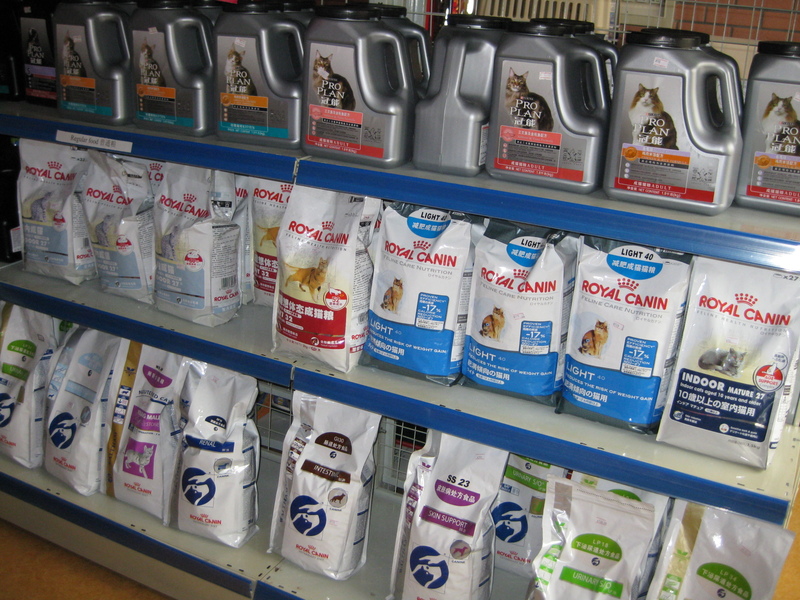 Please be aware that there are many brands of pet foods that are being sold on the local market that are brought in through unsecured illegal channels. 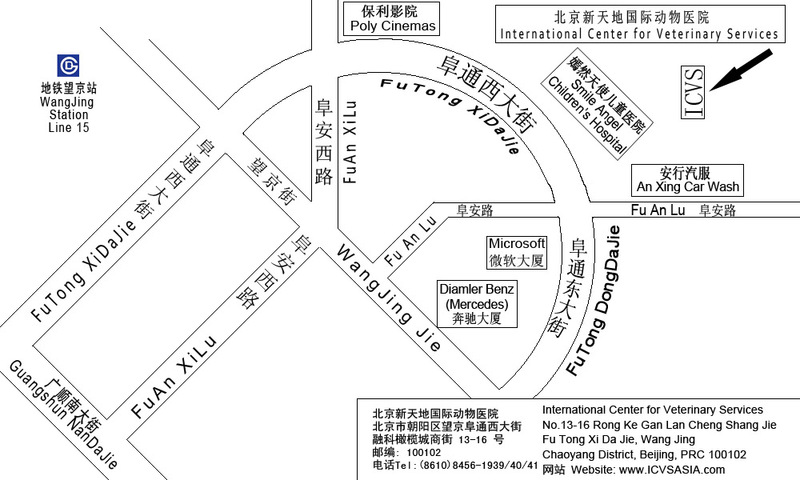 These products are commonly known as “parallel imports,” “smuggled goods,” “grey imports,” “black market imports,” “odd-lot goods,” “bootleg goods” or “water goods” (from the Chinese “水货 shui3 huo4”). 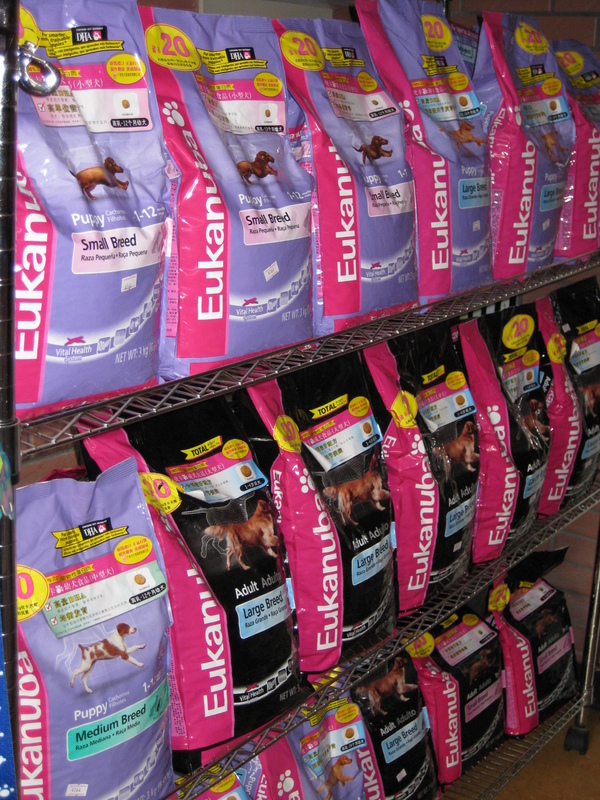 What are the risks of purchasing parallel import pet foods? Parallel imports are not imported under the approval or supervision of the manufacturers or the State Food & Drug Adminstration (SFDA). There is no quality control or supervision of the distribution channels. The pet food may be contaminated or spoiled though the packaging may appear to be fine.These breaches in safety may result in serious illness, expensive veterinary bills and even the death of your pet. Manufacturers will usually not accept responsibility for any claims of illnesses or other quality related issues caused by parallel imports of their own brands. The State Food & Drug Administration and pet food companies may recall these items, but there is no way for you to be informed or to take action unless you purchase from legal distributors and retailers. There have been several reports in the Chinese and international media that contaminated Optima dog foods may have been linked to the illness or death of pets in China. The Xin Hua News Service reported in the Chinese press on January 14, 2009 that the General Administration of Quality Supervision, Inspection and Quarantine (AQSIQ) of the PRC has confirmed Optima dog food (优格狗粮 you1 ge2 gou3 liang2) was not legally registered in China and that all products found on the market are parallel imports. It is reported that at least 20 dogs in four Chinese cities, including Beijing, died from liver complications from aflatoxin, a naturally occurring chemical from a fungus sometimes found on corn and other crops. Keep in mind that this number does not represent the actual number of animals affected due to the many pet owners who do not pursue diagnostics or treatment for their pets and therefore, remain unreported. 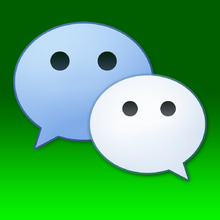 Chinese authorities have struggled to clamp down on tainted products. Popular products can be quickly counterfeited and sold with no regulation for quality. Supply chains for even genuine products can be murky, and the many small, sometimes illegaly operated establishments are difficult to monitor. Please purchase only legally registered pet foods at reputable retailers. Ask the retailers if they are purchasing products from an authorized distributor. Please DO NOT purchase pet foods from street vendors and unregulated animal markets. 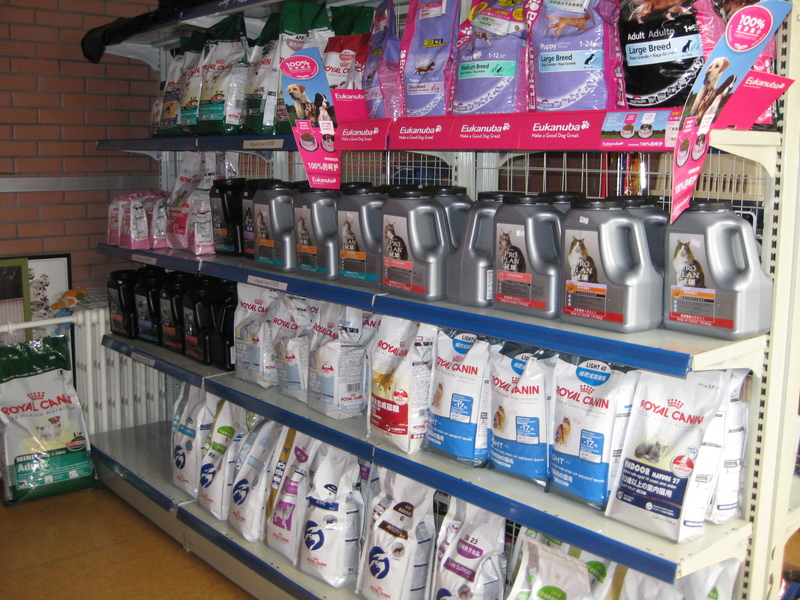 And NEVER purchase loose pet foods sold in bulk as these are most prone to spoilage and contamination. Whenever you bring your pet to visit the veterinarian, it is strongly recommended that you know the exact brand of food and exact quantity your pet consumes so your veterinarian can identify and address any key dietary issues. Knowing where you purchased the food is also important to allow the authorities to trace products in question. A list of some of the major brands manufactured by reputable global firms is provided below for your reference. 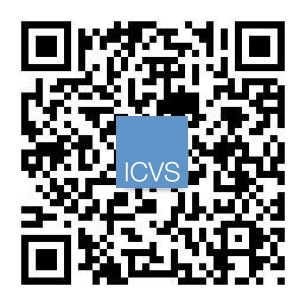 Please note that products on this list do not represent an endorsement by ICVS by are simply a listing of legally registered products available in the PRC. 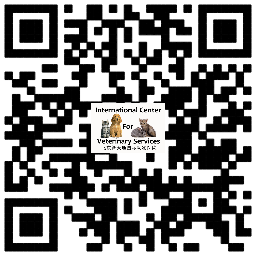 ©2007-2016 International Center for Veterinary Services. All rights reserved.